YOUR new home on 1 acre! Great location in Williston Highlands. 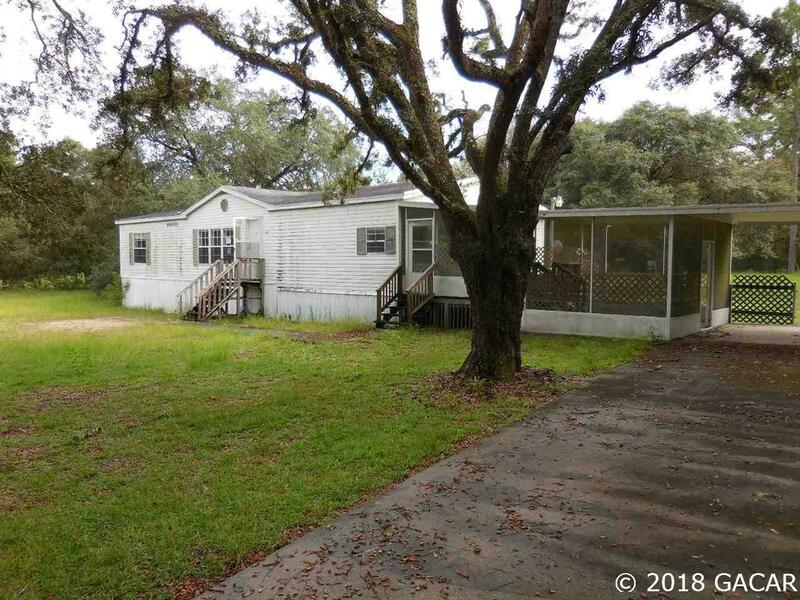 Located just 200 feet off a paved road this 3 bedroom, 2 bath, split level Manufactured Home is sure to make the family happy. Large, open kitchen and Family room on lower level, Master bedroom and bath with Garden tub on upper level. Outside you will enjoy the screened deck and porch. Concrete driveway and carport keeps the dirt to a minimum.